Do these tickle you more than the 4's? 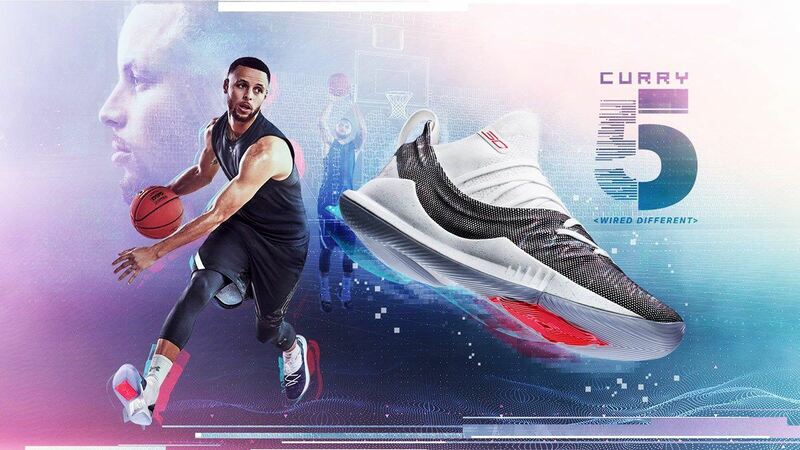 The weekend was all about the Eastern Conference Final and whether LeBron could drag the Cavs out of their 2-0 hole against the Celtics (Spoiler: his team actually showed up to help him out in a blowout win) so you might have missed the news that Under Armour just dropped off Steph Curry's latest signature on May 19: the Curry 5. Yes, he actually released these on his birthday back in March with a "Pi Day" colorway, but with only 314 pairs that barely counts as a true "release" bro. 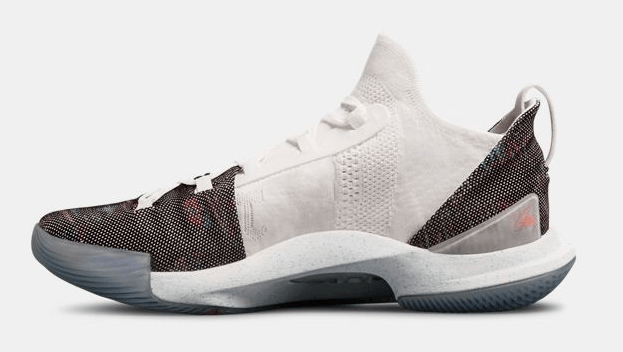 These are the actual coppable pairs in a two-tone white colorway that lets you appreciate the design of the 5's much better. 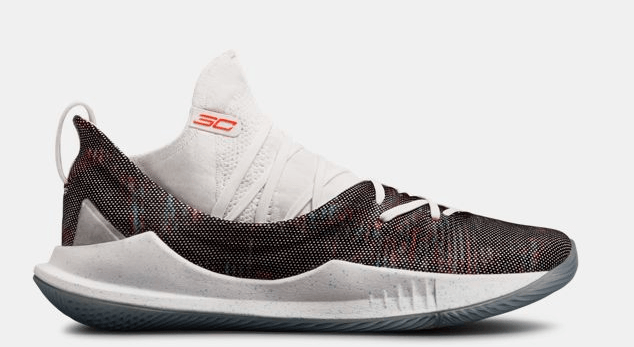 The highlights of the fifth revision include a new low top full-knit construction and a 0.2oz (or 56 gram for us non-Americans) weight reduction to make it the lightest Curry model yet. 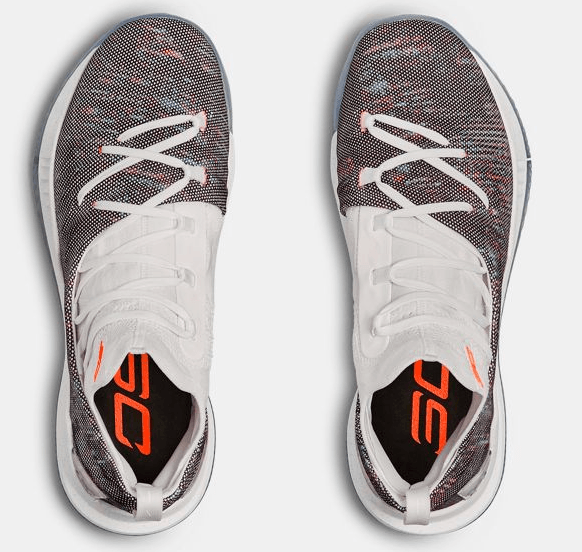 There's also a creative new lacing system at play for a more lockdown fit and—if you're the type to use baller pairs as lifestyle shoes—nifty little shoelace hiding compartments. And to celebrate his new kicks' entry into the world, he also truly showed up in the Playoffs for the first time much to the agony of Rockets fans everywhere. Well played, chef! 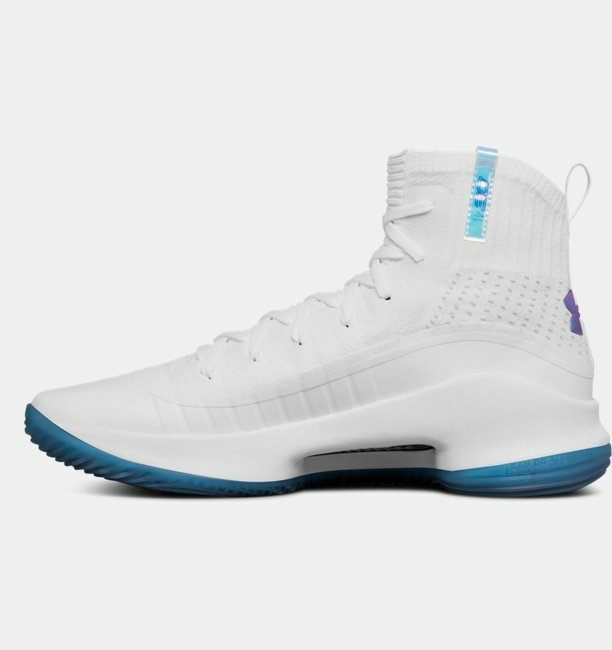 Expect these to retail around P6,995 similar to the outgoing Curry 4's. Question: Do you like the newer ones more than these?